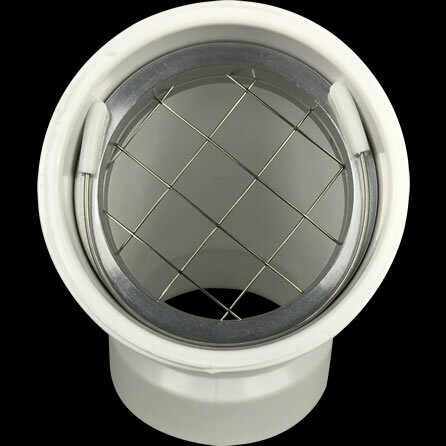 Our PVS-RS2 PVC vent screen is designed to keep outdoor pests outside. With its large mesh, high efficiency appliances retain maximum airflow while preventing small animals from gaining access to the inside of your home. 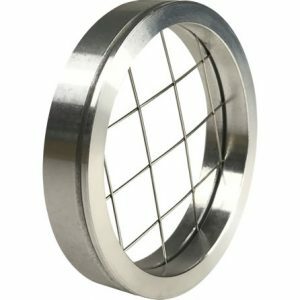 Fitment: The PVS-RS2 vent screen installs inside any 2″ PVC vent termination hub or coupling with an inside diameter of 2-3/8″. 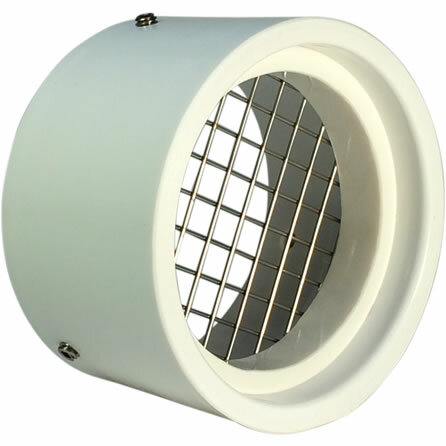 Our 2″ rodent vent screen is designed to protect your high efficiency furnace, power vent hot water heater or boiler’s venting system from unwanted pests and debris. 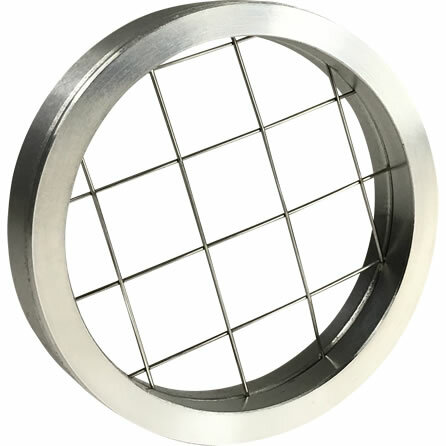 Constructed with a 316 stainless steel mesh screen, which is encased in a 6061-T6 aluminum shell, means that this PVC vent screen is built to last and will resist corrosion. Installation of the PVS-RS2 takes less than thirty seconds and will guard intake and exhaust vents from chipmunks, squirrels, mice, moles and birds. The PVS-RS2 also maintains an approximate 90% airflow, which accommodates many high efficiency appliance model recommendations. Some outdoor animals, such as chipmunks or ground squirrels, have a habit of storing nuts, seeds and other foods inside PVC pipes. Additionally, there are many cases where the inside of furnaces have stopped functioning as nuts and debris become so large that the restricted airflow results in the unit malfunctioning. The PVS-RS2 eliminates these specific types of problems and also the repair bills associated with calling not just a plumber or HVAC professional, but possibly a pest control specialist too. Though the PVS-RS2 offers year round protection against rodents and debris, our PVS-IS2 provides insect protection as well. Guarding intake and exhaust vents from bees, wasps and other insects is ideal for those who have their furnace turned off for extended periods of time during the spring and summer. 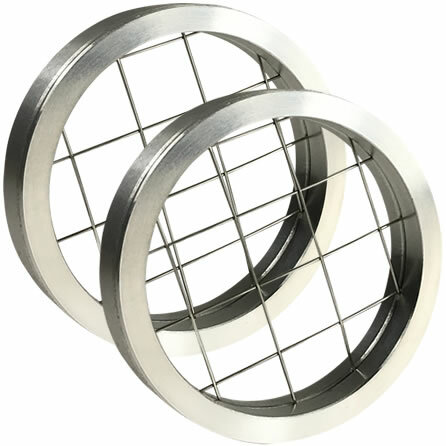 Please visit our best practices page to learn more about properly balancing seasonal vent protection needs with high efficiency appliance ventilation requirements. If you need assistance in determining the size of your existing vents, please visit our vent size page for additional help. In addition to pictures, a video demonstration is available that will show you which dimensions need to be taken to assure that the PVS-RS2 vent screen will fit properly.